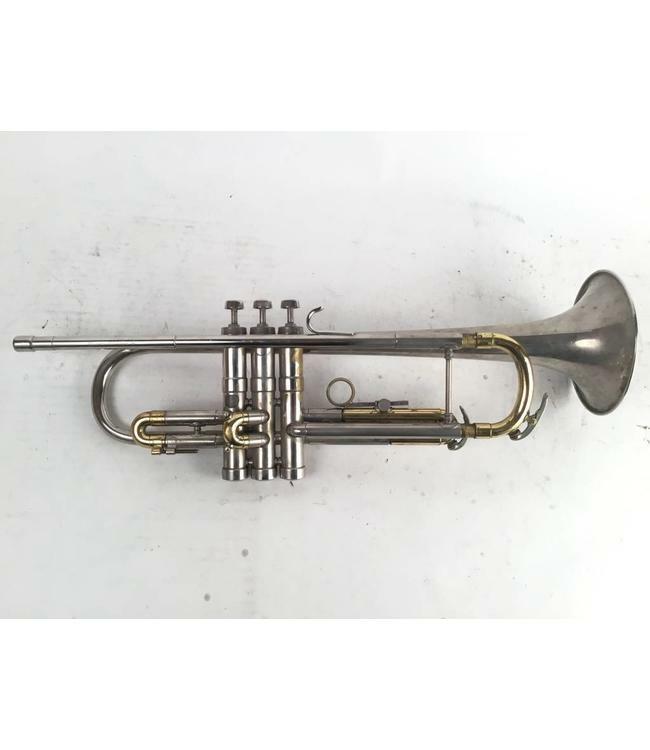 Used Conn Connstellation 28A Bb cornet in lacquer. Overall fair - good condition with metal wear at contact points and missing 1st valve trigger. No case.